Facebook has run itself into a controversial data exploitation scenario. While the social networking giant stands its ground, users are not happy with the use of their personal information without their consent. Amid privacy concerns, Facebook has released new tools for users to access their personal information easily. In addition to this, the company said that it will make changing privacy settings more accessible for users. Moreover, users would have the option available to delete the data which they have already shared on the platform. So let’s dive in to see some more details about these privacy concerns. Facebook is facing enormous criticism over the revelation that data from over 50 million users was used by the political consulting firm Cambridge Analytica without their consent. The revamped tools allow users to easily access their data present on the social media platform. You also have the option available to make changes to it. The company stated that it has redesigned the settings menu on mobile devices to make it easier for users. There is a new privacy shortcuts menu added which will allow people to add an extra layer of security when logging in. Furthermore, you will be able to review and delete your older data as well. The data ranges from friend requests to search history and every other thing that was previously operational from the users’ end. You can also manage privacy over who sees your posts and what information should or should not be displayed on your profile. A new “Access Your Information” tool allows you to see the comments that you have made on posts. If you think that’s mind-boggling, your deleted posts can also be reviewed again. The company also detailed that users will now be able to download their data as well, such as photos, contacts and any other thing which you have added to your account. In terms of future prospects, Facebook said that it will be updating its data policy which will “better spell out what data we collect and how we use it.” The company iterated that the following updates were in the development phase previously. Facebook in a blog post also responded, in which it laid down the user-agreement terms. It denied that Facebook collects call or SMS data without user consent. It said that users give permission to access their contacts from the phone. Now, users have been given the liberty to delete their previously uploaded information at any time. All of the uploaded information is available through the Download Your Information Tool. There will be more to the story, so be sure to stay tuned for more details. This is all for now, folks. What are your thoughts on the matter? 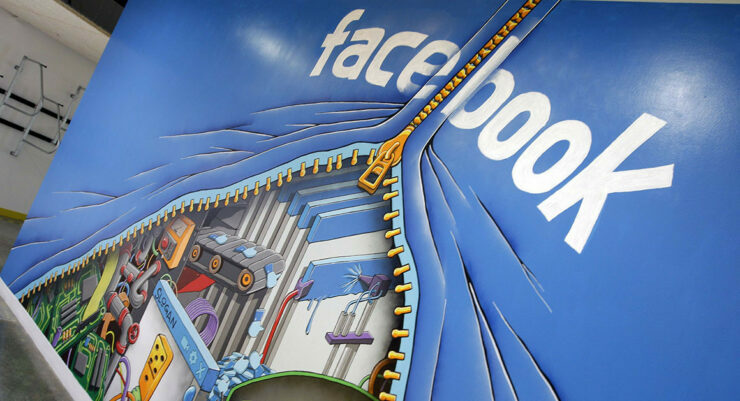 Do you think the tweaked privacy settings is a compensatory deal with users? Let us know in the comments.